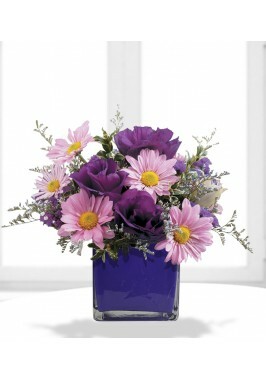 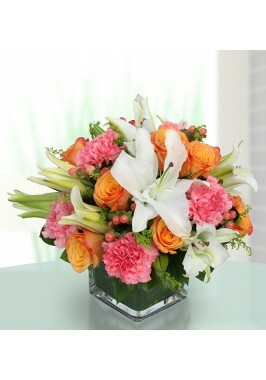 Imagine a moment of happiness or simple appreciation, flowers seem to like to be the best option for every occasion. 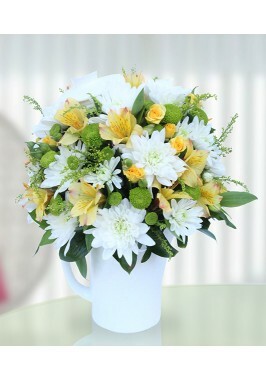 However, finding the florist when you need one can be very annoying because the flower bouquet available may not be of your taste. 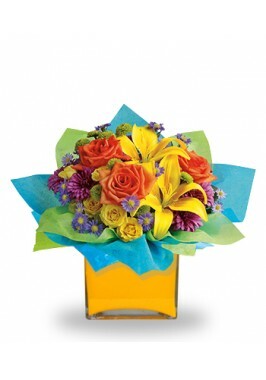 You can rely on the online florist the flower store. 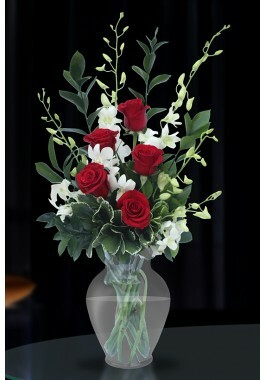 ae, where you can find beautifully arranged flower bouquets for all the occasions. 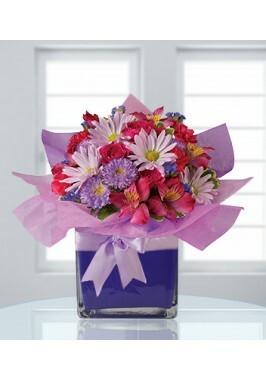 The beauty of flowers is that they are always appreciated regardless of the occasion. 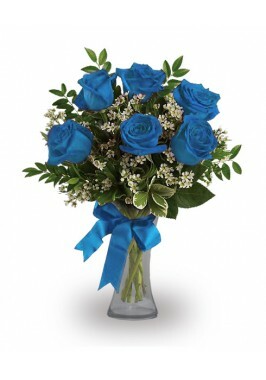 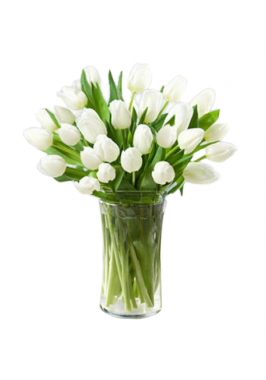 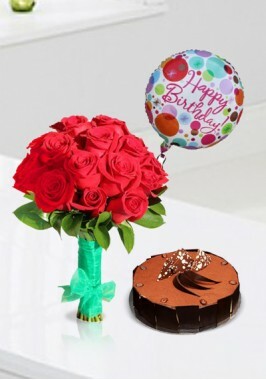 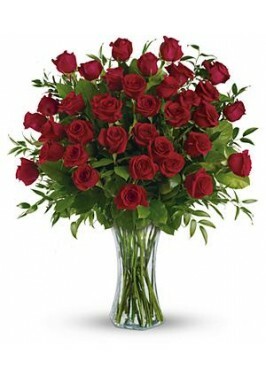 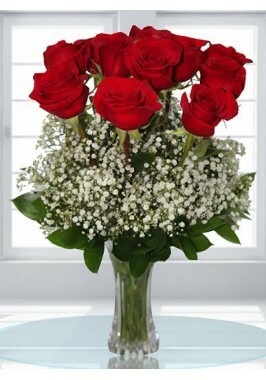 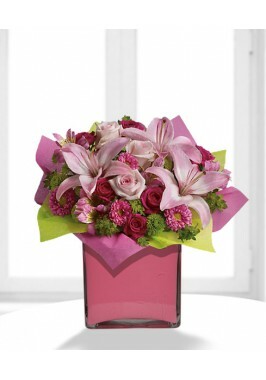 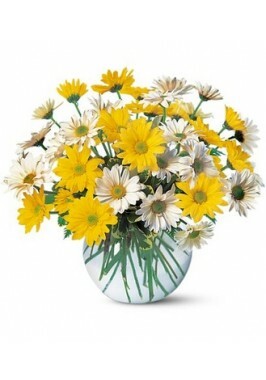 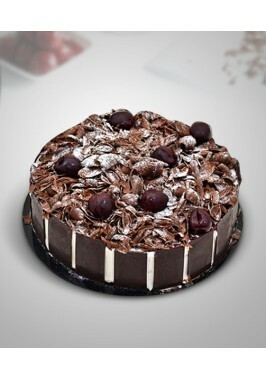 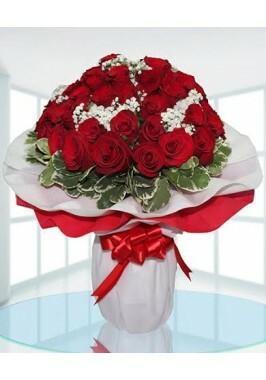 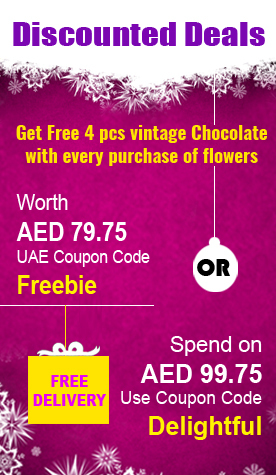 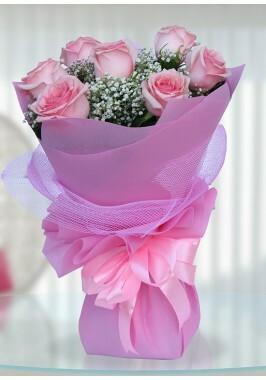 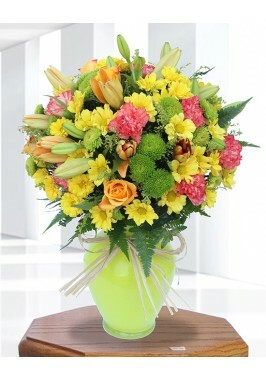 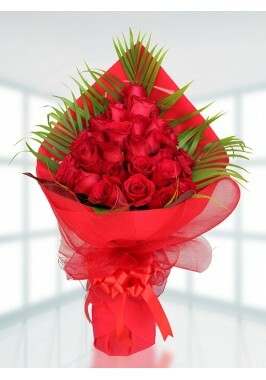 You can select the flowers of your choice and deliver the same day from anywhere in the world to UAE. 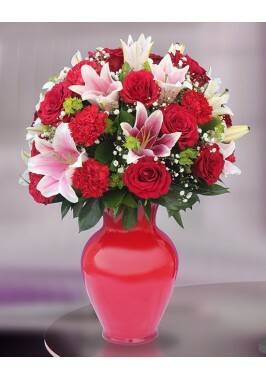 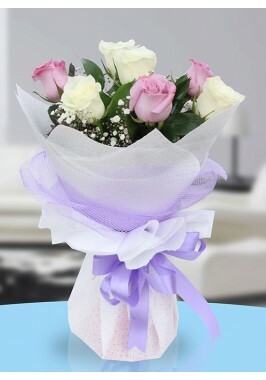 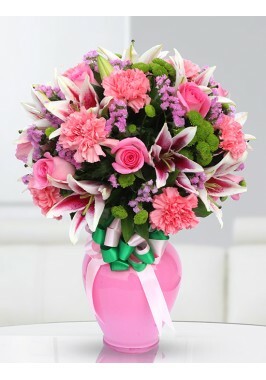 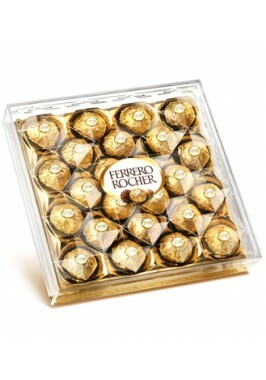 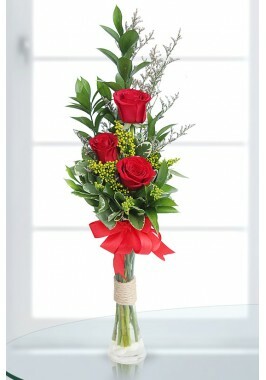 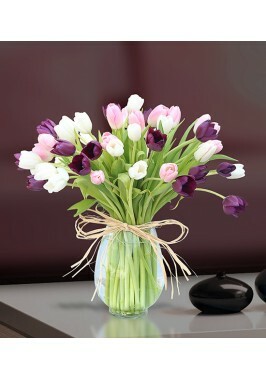 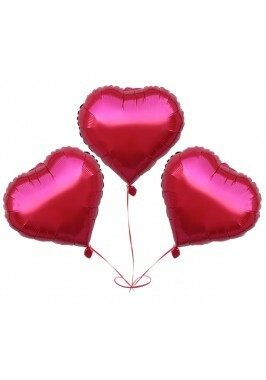 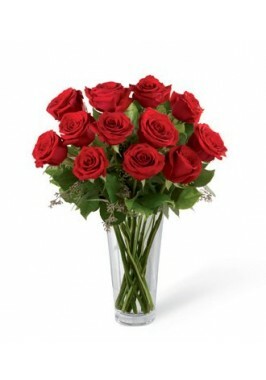 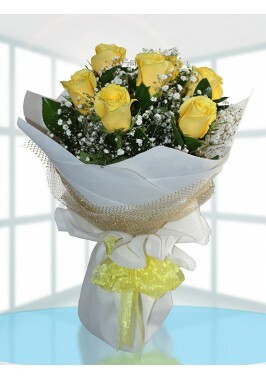 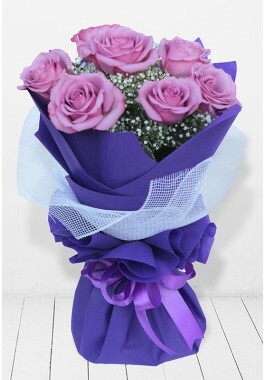 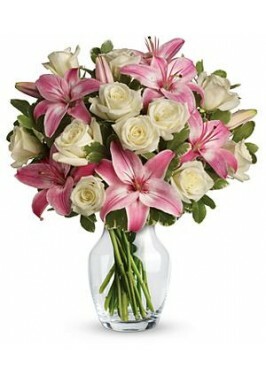 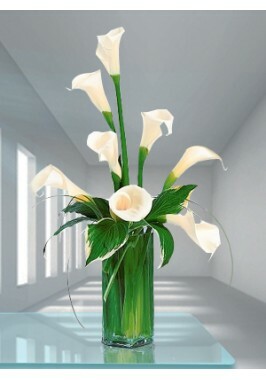 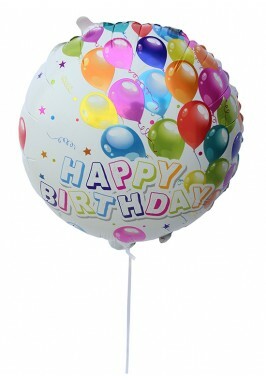 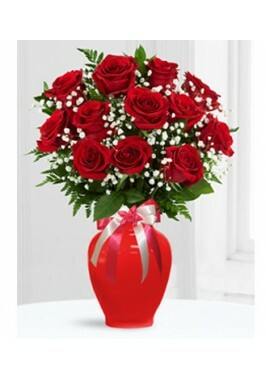 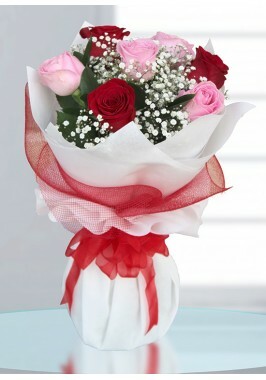 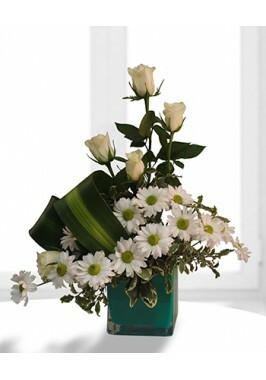 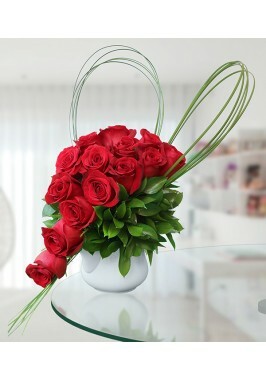 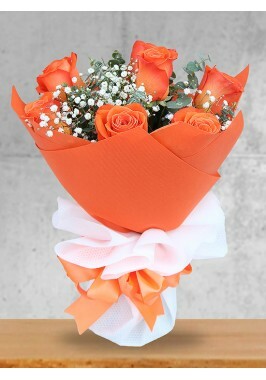 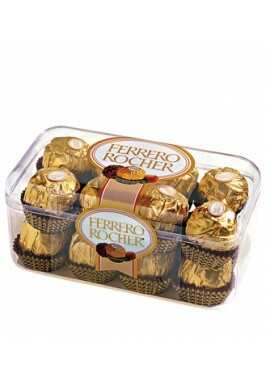 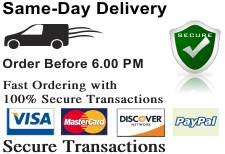 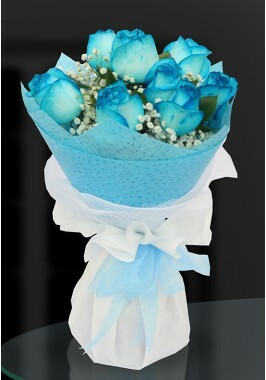 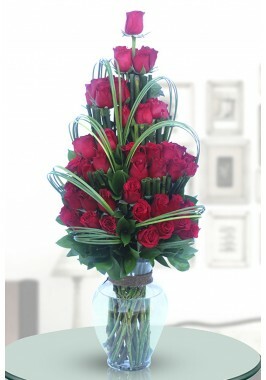 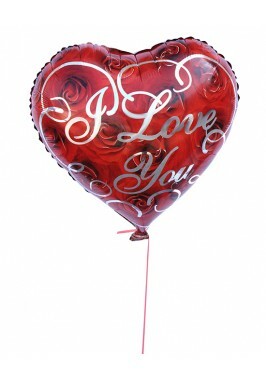 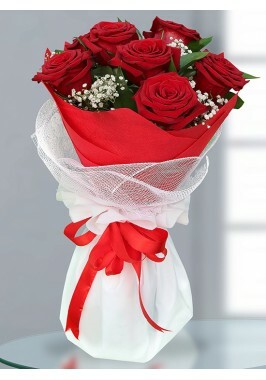 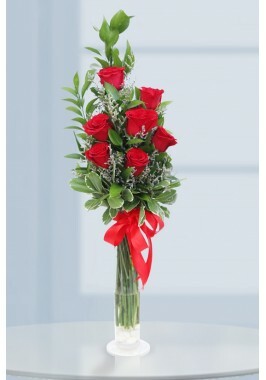 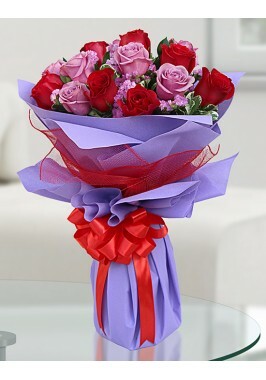 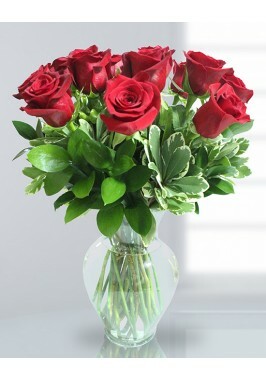 You can order from anywhere in the world on our flower store and we will deliver the flowers the same day to your love. 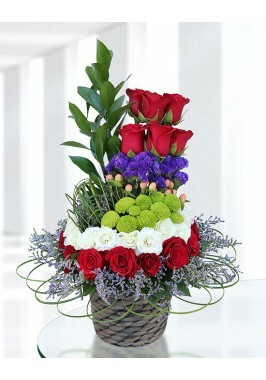 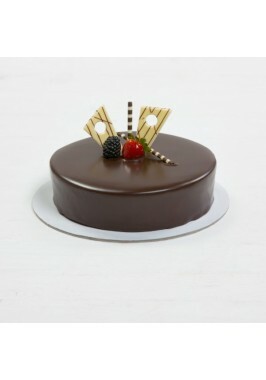 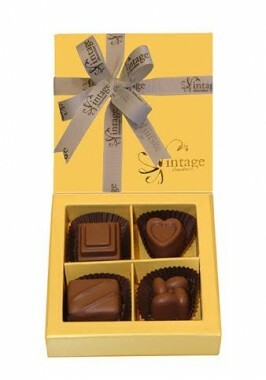 If you are busy or traveling for a few days, the flower store.ae can save you a lot of heat from your wife by scheduling the delivery on the right day. 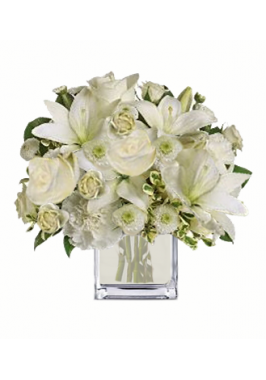 Our flower delivery service never disappoints as we try to exceed your expectations and add more joy to the orders you place. 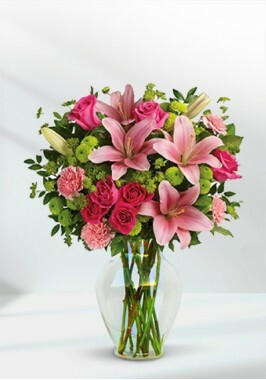 Florists can turn every day fresh and happy with styling flowers for you when you need it. 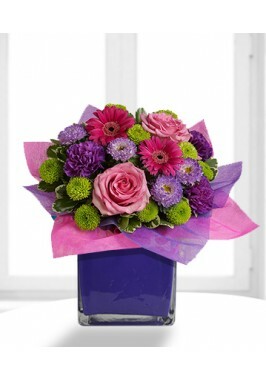 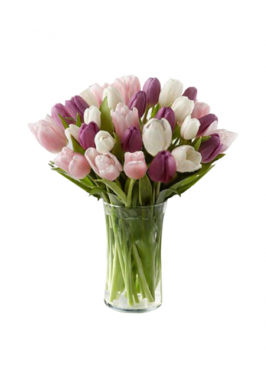 You can browse our range of flower bouquets designed for all the occasions just right for you.